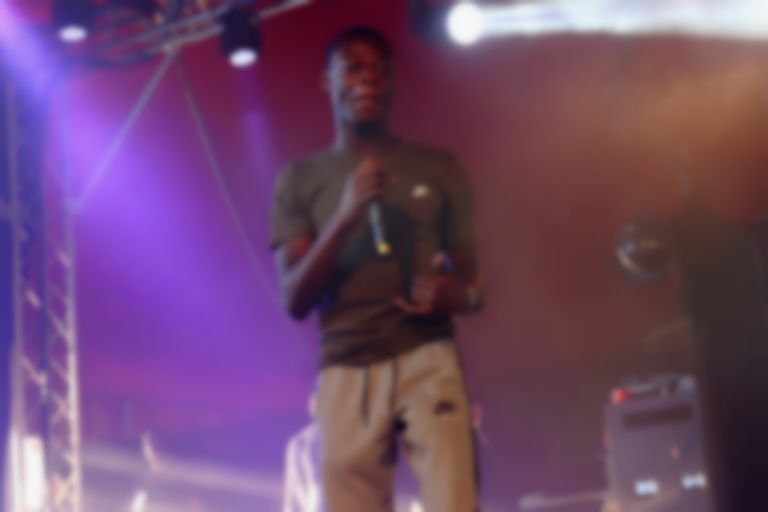 J Hus hops back on the mic for a "Daily Duppy" freestyle after performing with Drake last week. Back in December 2018, J Hus was jailed for carrying a knife. After being released last week, the Common Sense rapper jumped straight on stage with Drake at one of his O2 Arena shows, and has now jumped back on the mic with a new freestyle. His five-minute "Daily Duppy" freestyle is reflective and honest, as he touches on losing his Father and making bad decisions. According to FADER, the freestyle was recorded before he went to prison, but was delayed until his release. While he was serving his sentence, Dave released his PSYCHODRAMA album, which included a J Hus feature, "Disaster". J Hus hasn't got any live shows lined up yet.